Mozilla has another update design for it lover again , as we know Firefox to be one of the ancient browser in store but in the recent time a lot of complain had laid as regarding the crashing and sudden shutting down. Here is another update hoping that this will solve the user complaint, the release of Firefox 57 'Quantum' last year included several major changes to the browser's structure, including a new CSS engine known as Quantum CSS (formerly called 'Stylo'). Simply put, Quantum CSS is the browser component that figures out what styles should be applied to what elements. Because modern sites often use thousands of lines of CSS with many overriding styles, the feature was designed to take advantage of multiple CPU cores, giving Firefox 57 a performance boost over previous versions. 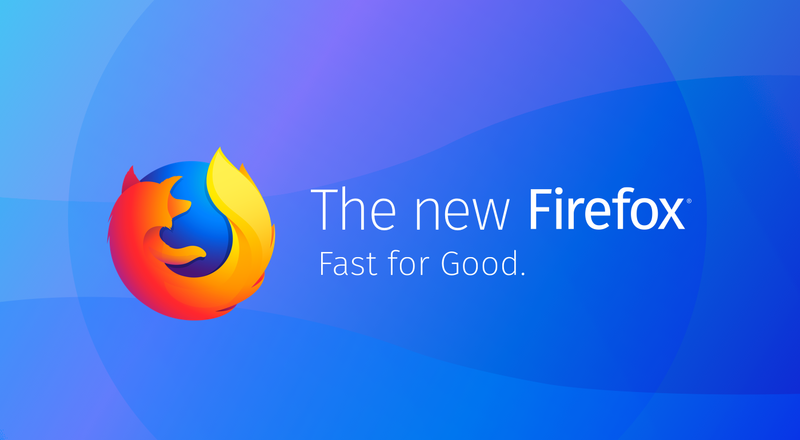 When Firefox was released last year, it didnt come with Quantum CSS maybe they forget or probably carrying out test on it but they've realize and will now be coming with Firefox 60 and it will start rolling out very soon. And don't forget , Firefox 59 update was released yesterday after the long time delayed , you can keep enjoying Firefox 59 till the final arrival of upcoming Firefox 60 Beta on the Play Store but you can still download from APKMirror for quick test.